P.R.I.D.E. is an intervention team of nurses, chaplains, and social workers who are available to answer any questions you might have about your experience with miscarriage, ectopic pregnancy, stillbirth or neonatal death and support you through the grief processes. PRIDE’s goal is to reach grieving families at all stages in their grief, whether it is at the time of loss or in the years following. If you have any questions or concerns, please leave a message on the PRIDE services voicemail at 405-515-3520. Voicemails will be checked weekly on Wednesdays. PRIDE provides no cost burial services for infants less than 20 weeks gestation at Sunset Memorial Park Cemetery. Losses occurring from October 1- March 31 will be buried the first Monday in May. Losses occurring from April 1-September 30 will be buried the first Monday in November. Services will be hosted at 2 p.m. The cemetery is located at 2301 East Indian Hills Road in Norman, OK. This walk is in honor of pregnancy and infant loss awareness month. The walk will be hosted the first Sunday in October at 2 p.m. Participants will meet at the HealthPlex in the lower level at the south end of the cafeteria. Anyone is welcome. The PRIDE Support Group is a monthly support group for those affected by pregnancy and infant loss is hosted by the chaplains. Meetings are located in the HealthPlex Conference Room 2 on the first Tuesday of every month at 7 p.m.
Crossings Community Church offers support groups. They offer a grief share support group and a miscarriage and infant loss support group that will begin meeting again for a fall session in August. For more information call 405-755-2227. 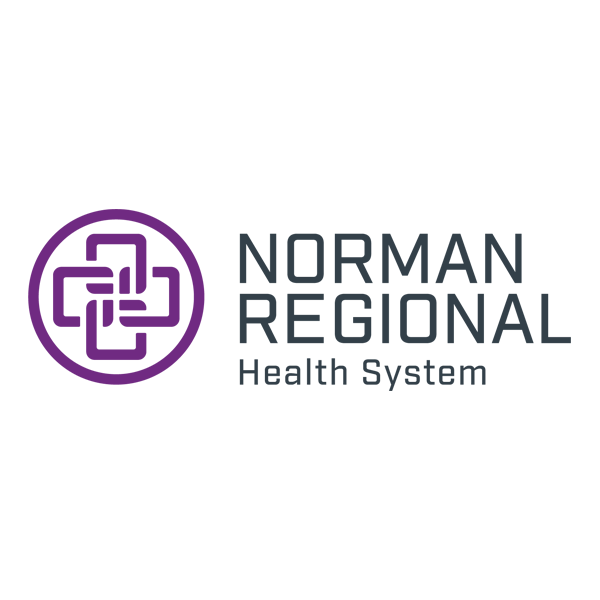 Oklahoma Department of Health resources. 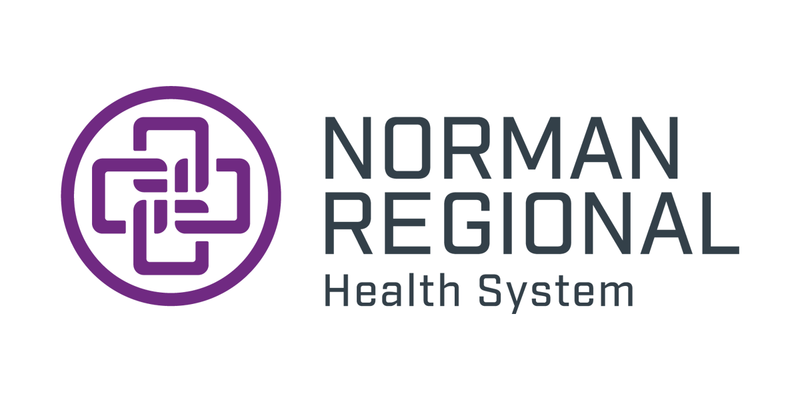 Norman Regional Health System is not in a business relationship and does not endorse these vendors. This list is offered only as a reference of resources for PRIDE parents/families. Thank you to the following for donating to our PRIDE closet.